Is the best cartoon to come out of Canada in eons? Maybe. 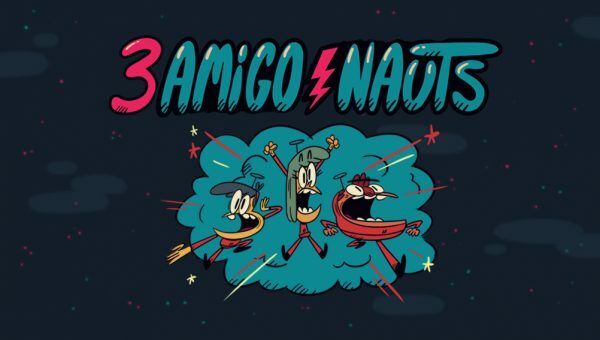 Is the creator, Kyle Marshall, currently living in Los Angeles and working for Nickelodeon? Darn right he is! Did this get made at 9Story? Yes indeed. Watch it. We can discuss later. This entry was posted on Thursday, August 3rd, 2017 at 4:51 pm	and is filed under showcase. You can follow any responses to this entry through the RSS 2.0 feed.